Buick Motor Co., incorporated in 1903. 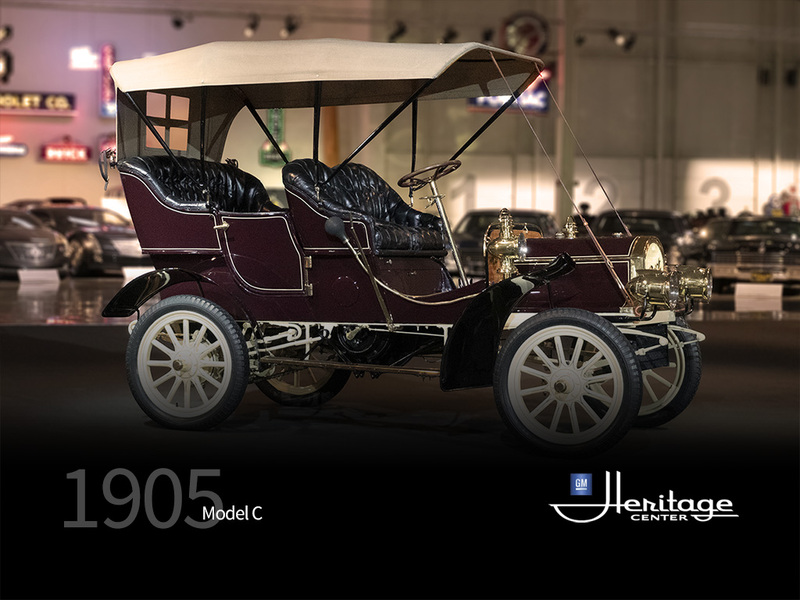 The first Buick made for sale, the 1904 Model B, was built in Flint, Michigan. There were 37 Buicks made that year, none of which survived in 1905, Buick assembly was moved to a vacant plant in Jackson, Michigan (engine production remained in Flint), while Buick’s promoter, William C. Durant, gathered money to build a large factory on Flint’s north side. 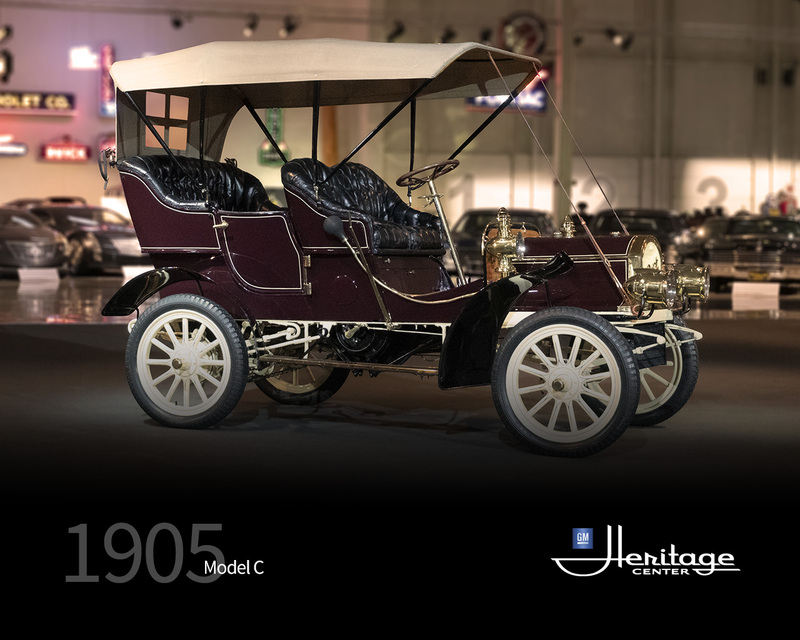 The oldest surviving Buicks are 14 Model Cs from 1905 - including the fourth oldest, owned by GM in the Heritage Collection. Buick cars were known for their quality, engineering and were, as so many early American cars, marketed from a speed and endurance position. Base purchase price was $1,200.00. Buick had made a performance statement for 1905 with three records, a world’s record for the five mile distance for 2-cylinder cars at Boston’s Readville track with a time of 6-minutes and 19-seconds. In New Jersey at a one mile track at 62-seconds and in a six mile event was the overall winner. Big ‘brassy’ cars as is this Buick were a sight to see on any downtown main street-or for that matter on any roadway back in 1905. Durant sought to position Buick in the growing automobile market as a luxury vehicle and while not quite a Cadillac, it was considered a more conservative alternative.